It’s been a few months since my last Tuesday Tricksters post, and I’m not sure why I stopped posting this series. Because each post shows my readers words in English that are easy to misuse (no matter whether English is their first or fortieth language! ), I know I want to keep it going. 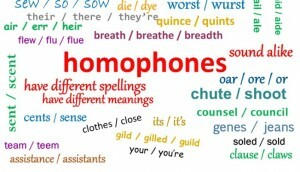 These tricksters are homophones, words that sound the same (or almost, anyway), words that are spelled differently and mean something different, and words that spellcheck is useless with (because it only checks spelling, not usage). And because you all know my primary goal here is to help you look and smart as you are, and because these words can trip up even the smartest of us, I’m starting where I left off. 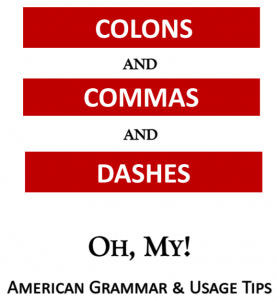 You can find the first 20 or so posts of this series on my website: GrammarGoddess.com. Click on blogs, then Tuesday Tricksters. Much (adj. ): great in quantity, measure, or degree (too much cake); (n.): a great quantity, measure, or degree (Much of his research was unreliable. ); a great, important, or notable thing or matter (The house is not much to look at. ); (adv. ): more; most; a great extent or degree; greatly; far (to talk too much; to be much heavier). Mutch (n.): (British) a close-fitting linen or muslin cap, as worn by elderly women or babies in Scotland. Muscle (n.): body tissue composed of fibers capable of contracting to effect bodily movement; muscular strength; (v.): to push with force (to muscle in). Musth (n.): a time during which male elephants exhibit increased levels of sexual activity and aggressiveness. Were you surprised by any of these words? I had seen musth, but I had to look it up to be sure. Of course, I’m not sure when I’ll actually need to know or use it . . .
For more on these or any English word, check out www.YourDictionary.com, a terrific resource that shows words and their definitions in several dictionaries.